Washington, D.C. – This week, the U.S. Department of Transportation will announce that just over $184 million in existing Infrastructure For Rebuilding America (INFRA) grant funds will be awarded to the Georgia Department of Transportation (GDOT) for construction of the Georgia State Route (SR) 400 Express Lanes. 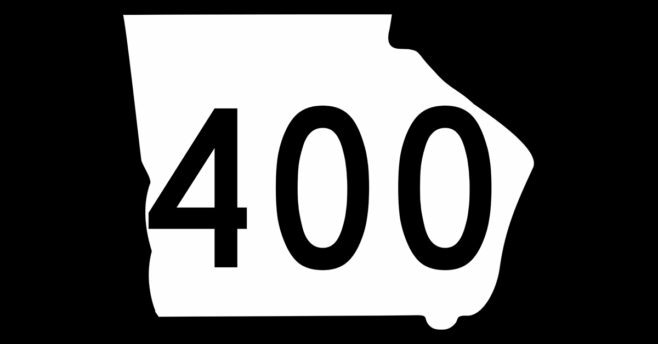 The awarded amount will cover a 17 mile stretch along SR 400, a vital transportation corridor for the Seventh District and Metro Atlanta, as part of the GDOT’s Major Mobility Investment Program (MMIP) designed to grow Georgia’s economy and reduce congestion. U.S. Rep. Rob Woodall, who represents the Seventh District that includes Forsyth County, serves on the House Transportation and Infrastructure Committee as well as the Highways and Transit Subcommittee, and was among those urging the U.S. Department of Transportation to support GDOT’s efforts. With traffic and congestion concerns at the top of most Metro Atlanta area residents’ lists, the project will add new lane miles with express lanes added to existing general purpose lanes, and it is projected to reduce delays by thousands of hours each day in the SR 400 corridor. The effort marks one of the initial 11 large-scale Major Mobility Investment Program projects to improve transportation in metro areas across Georgia, and aims to ensure more reliable trip times and free access for transit. Congressman Woodall represents the Seventh Congressional District of Georgia , which includes significant portions of Forsyth and Gwinnett counties, and currently serves as Chairman of the Rules Subcommittee on Legislative and Budget Process, as well as serving on the Transportation & Infrastructure Committee, and Budget Committee.